Happy Friday Friends! Today its cold and snowy here and is a perfect day to take care of some inside chores. 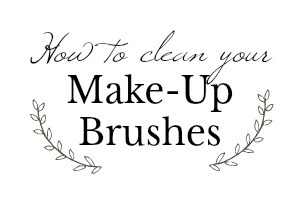 Lets talk make up, in particular the tools we use for our make up. 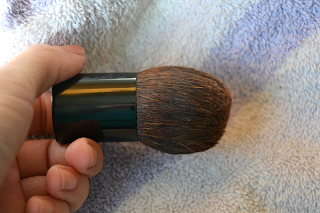 If your not using make up brushes you might be short changing yourself. The application process goes much quicker and smoother if you have the right tools. 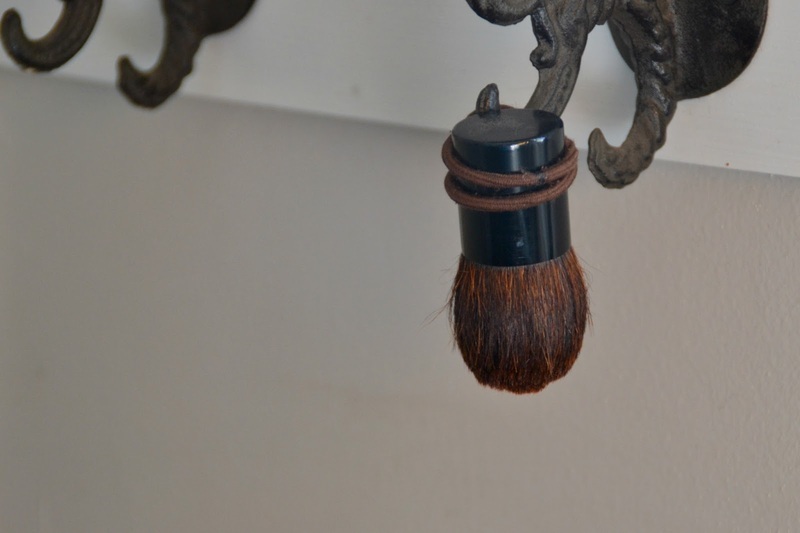 This is my Kubuki brush that I use each time I put on my mineral foundation. Ive had it for several years. 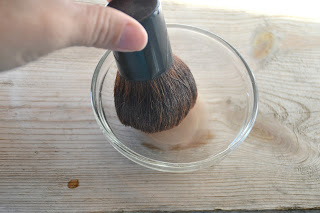 Its an investment to buy brushes but so worth it as long as you take care of them. 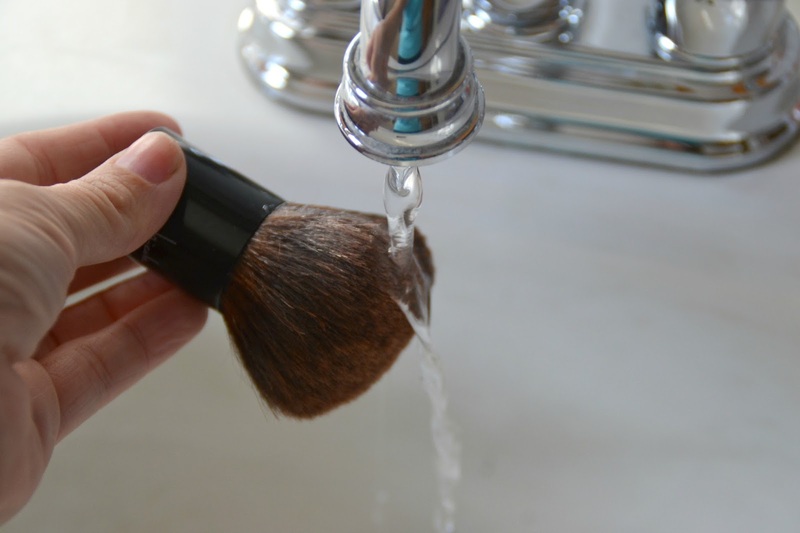 Its recommended to wash your brushes a couple of times a month. 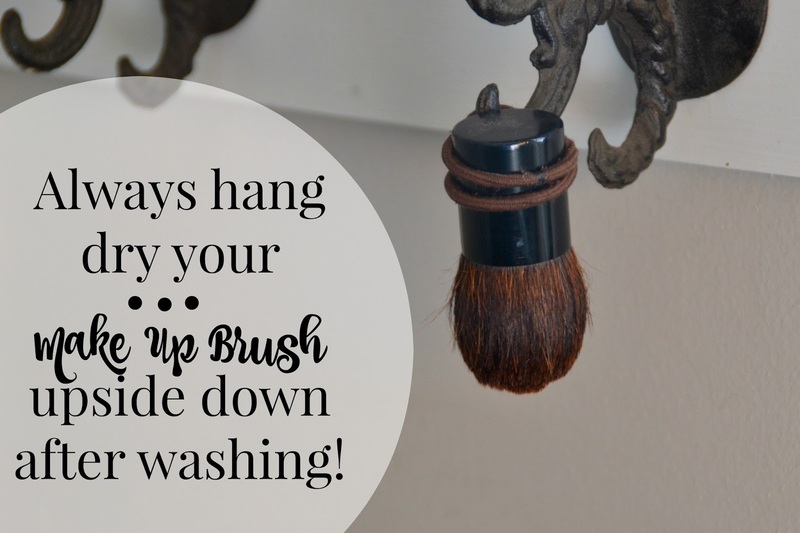 Run your brush under warm (not hot) water to get all of the bristles wet. Pay attention to not get the water under the handle. If water sits under the handle it could cause the bristles and glue used to ad-hear them to become unattached as well as moisture in the handle can cause mold to grow. 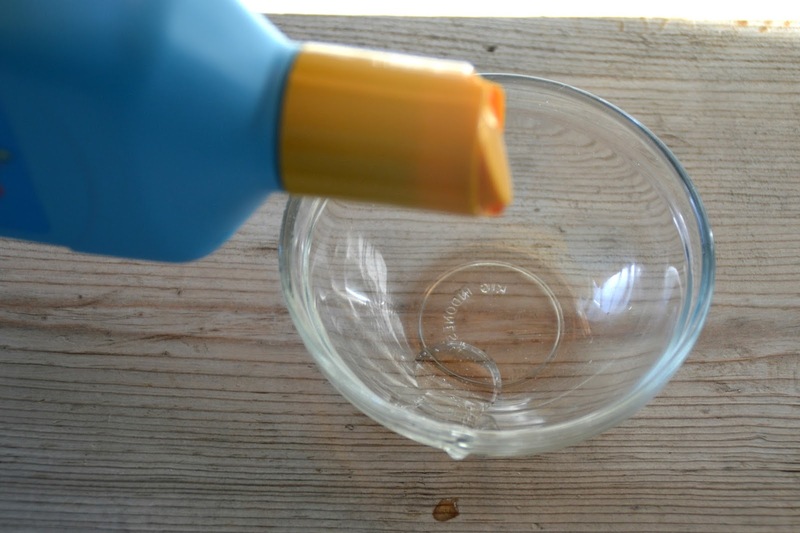 Add a dimes worth of gentle soap into a small dish. ***Ive seen articles that recommend J&J Baby wash, I do not recommend this! 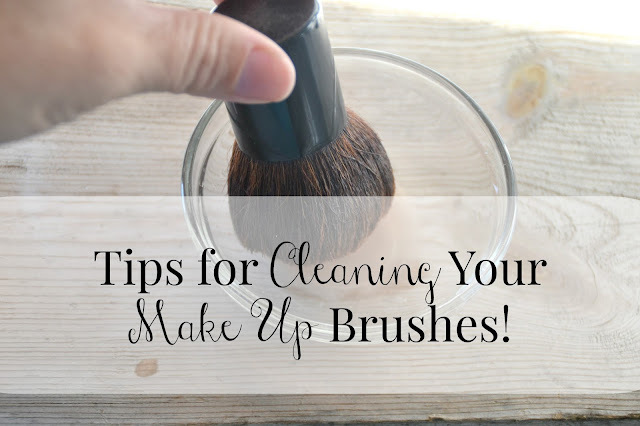 There are far to many chemicals in that brand that aid in the braking down of the bristles as well as the glue and will cause your brush to fall apart. 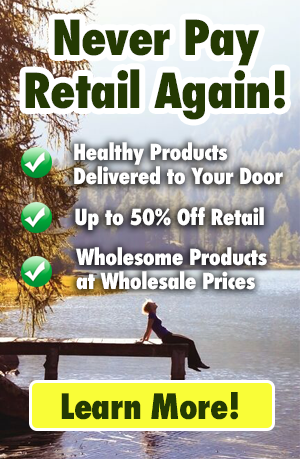 Not only that but so many of the grocery store brand soaps have ingredients that cause breathing issues, skin issues, allergies and even cancer. 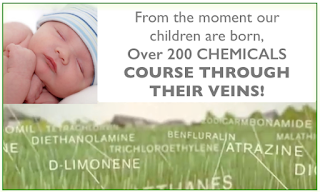 It's important to be educated about what we use on our skin and the tools that come into contact with our skin. 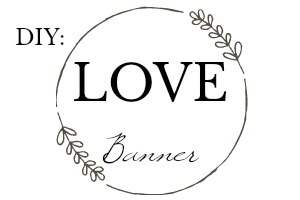 Click HERE for a bit of helpful information on just that. Add a couple teaspoons of water to your soap and gently swish your brush in the mixture. Take care as your doing this. 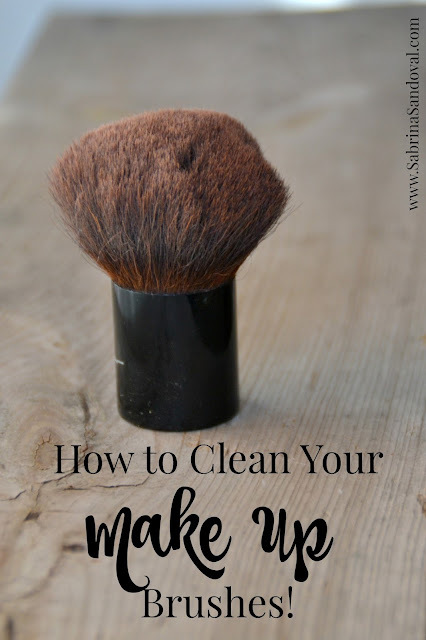 Your simply dislodging the built up makeup. Run water over your brush and with your hands rinse all of the makeup out of your brush until the water runs clear. 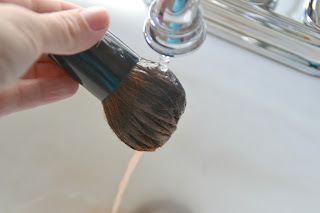 Towel dry your brush gently. Hang your brush upside down to dry to ensure that all of the moisture leaves the tool and doesn't become stuck under the handle. 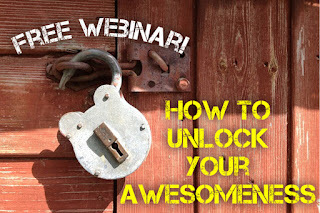 Looking to Unlock your Awesomeness? 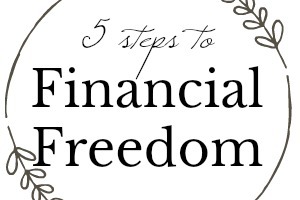 Learn how to do more, be more and have a better life plan. 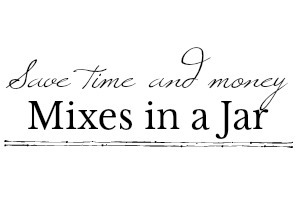 Look under my Seminars Tab for more info. 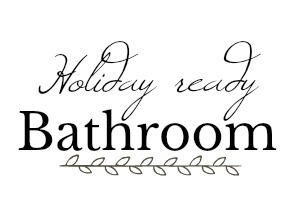 Get Your Bathroom ready for the Holidays!